EFFECTIVE PERSPECTIVE: Spotlight on "Common Ground"
The prestigious AME Platinum Award recognizes the top scoring campaign among all Gold-winning work within that region. Bravo! Zulu Alpha Kilo Canada was in the spotlight earning the 2018 AME Regional Platinum Award/North America for “Common Ground” for Harley-Davidson Canada. The agency created a “foreign exchange of bikers” – documented in a series that followed riders from different backgrounds on a trip across Canada. The series proved so popular that Discovery Channel picked it up for a prime-time special. The results—Over 47MM impressions; surpassing goals by 235%; over 8.7MM views surpassing goals by 218%, and over 415,000 engagements, and increase in market share of 1.9% against the nearest competitor. 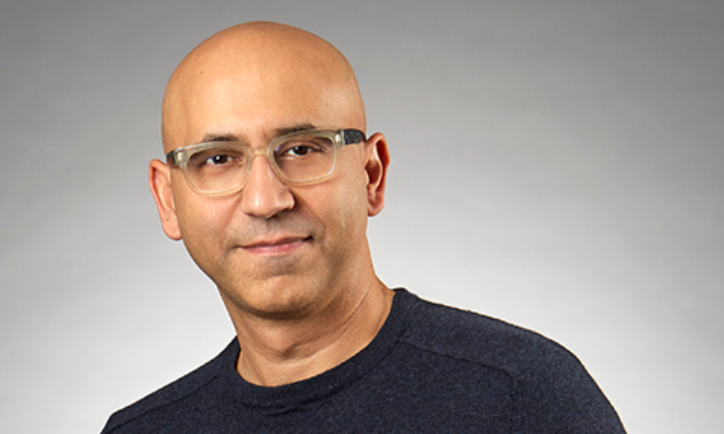 AME spent a few minutes with Zulu Alpha Kilo's Founder & Chief Creative Officer Zak Mroueh to learn more about the inspiration for the Platinum-winning "Common Ground." AME Awards: What was the inspiration for “Common Ground”? Zak Mroueh: Common Ground presented a perfect opportunity to tie in two huge events. The first was the fact that Harley was celebrating their 100th year in Canada and the second was Canada’s 150th birthday. Just like Canada, Harley-Davidson had a rich and culturally significant story behind it. And with people being in a reflective state-of-mind during Canada’s sesquicentennial, and yes that is a word, we felt that this was the perfect time to celebrate these two historic birthdays. AME Awards: Was the client onboard with the idea immediately or were there concerns that had to be overcome? Zak Mroueh: From the outset, our partners at Harley were pleased by the degree that the idea had been able to tie in the two landmark events. The year prior, we had launched 1903: A Harley-Davidson Café which targeted millennials. After the success of that activation, it gave both our clients and our team confidence that we could pull this idea off. AME Awards: Could you talk about the creative and logistical challenges that you faced and how you used technology to solve them? Zak Mroueh: This was not your typical shoot. We had no idea how it would turn out. We just knew that the rides needed to be genuine, authentic and unscripted. Our team regrouped every morning via FaceTime to ensure they got the footage needed to edit. From a visual approach, having vehicles and drones capture the heart of Canada gave us a lot of flexibility and production values on a somewhat limited budget. Zak Mroueh: We went from concept to completion in 6 months. The idea had come late in 2016 and we had wrapped our last edit in mid-June. When Discovery Canada wanted to air it on national TV, we were back in the editing suite for most of August.